Want to stay safe? 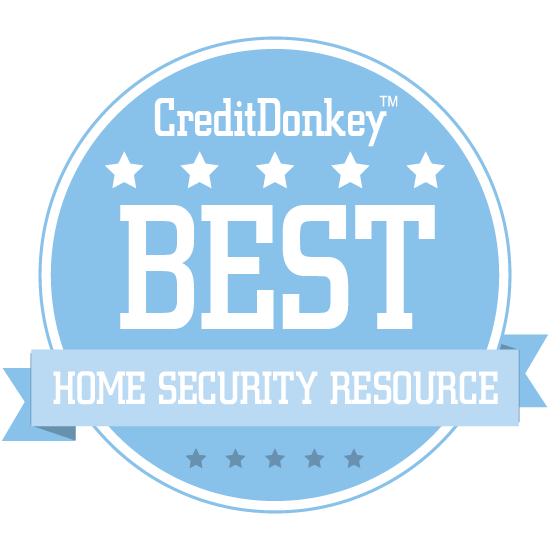 The winners of the CreditDonkey Best Home Security Resources provide practical insights to keep your home safe around the clock. A sense of security is what we all want, and especially where we hang our hats at night. You don’t want to worry when you’re away and you really don’t want to worry when you are home, alone, in your bed in the dark. Of course, searching for anything on the web can be scary - there are many sites claiming to offer expertise in the home security space. Most are as useful as a dead battery. We take away the fright by presenting only the best home security resources on this list. 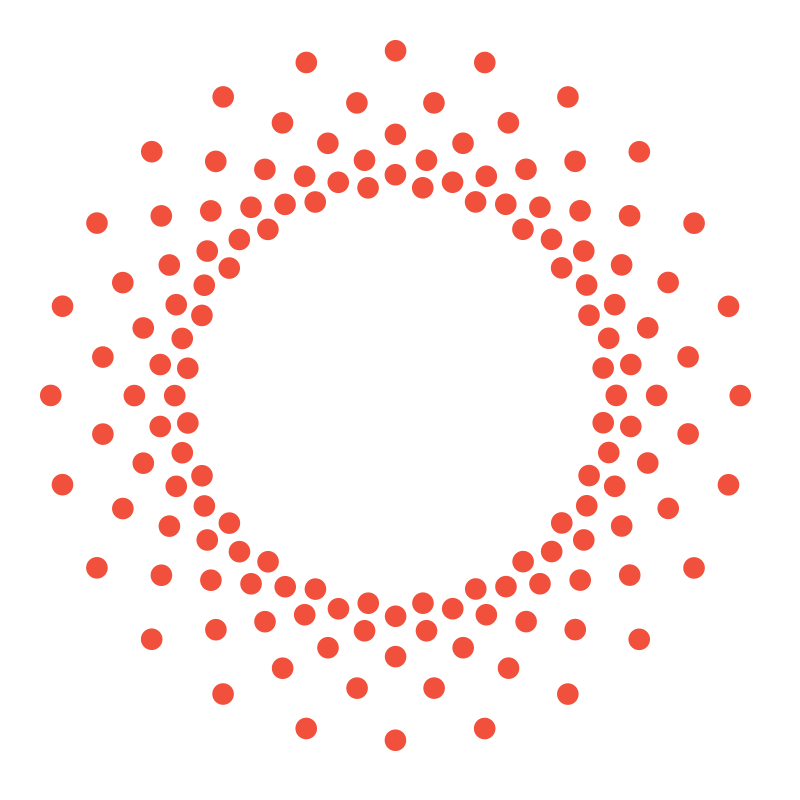 These reputable sites provide helpful advice and updated data. And they will add to your sense of security, so you can sleep easy. Did you know: CreditDonkey follows the home security industry to help you spend wisely on alarm systems and monitoring services. We know that physical tools are just a part of what you need to feel safe. You’ll also have questions that pop up about how you’ve protected your house, and you’ll want to keep tabs on the latest trends. Whether you're looking for home security, business security, or health monitoring, ADT Security provides industry-leading services. Why ADT Security Services is a Top Home Security Resource: If you are on the market for security services, you can start your search with ADT and use their prices and services as a benchmark. Alarm.com's Smart Home Blog explains the benefits of a smart security system and the ways in which smart home technology can transform your life. 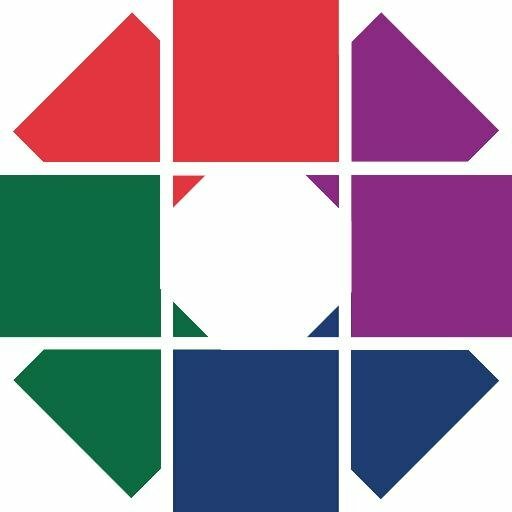 Why Alarm.com Smart Home Blog is a Top Home Security Resource: Smart home technology is improving all the time, so if you want to learn about how it's being implemented in state-of-the-art home security systems, this is the blog for you! MONI (formerly Monitronics) not only features useful information about smart security, they also have a blog that offers expert tips on keeping your home and family safe. Why MONI is a Top Home Security Resource: Whether you're in the market for a security system or just want a few bits of security advice to give you piece of mind, this is a great stop for anyone concerned about their home's security and safety. Home8 Security is a simple, self-installed home monitoring system, and their website explains their technology and walks you through the various products and services they offer. Why Home8 Security Safety is a Top Home Security Resource: Those who have been looking for a contract-free DIY home security option should definitely take a look at this site. Read: What is the Value in a Smart Home? Scout Alarm's blog contains news about their latest products and tips on home safety and security, ranging from smoke alarm advice to home automation. Why Scout Alarm Blog is a Top Home Security Resource: Readers interested in learning about the latest technologies in home security and safety will find plenty of great content on this blog. 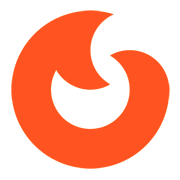 Vivint Smart Home's website features a blog that covers the benefits and necessities of a smart home system as well as their many available products and services. Why Vivint Smart Home is a Top Home Security Resource: This website offers comprehensive smart home services, making it a great stop for anyone looking to add smart services to their home security system. Olive & Dove's blog focuses on home security and smart homes, breaking down the biggest security concerns of the day and walking readers through what they can do about them. Why Olive & Dove is a Top Home Security Resource: Homeowners who are looking for more ways to ensure that their home is as secure as possible will find some great tips they would have never thought of on this blog. SkyBell's blog features the latest news on the company and the home security industry at large, as well as security and safety tips for homeowners. Why SkyBell Blog is a Top Home Security Resource: Industry professionals looking for a good source of news and advice on home security should give this blog a look. 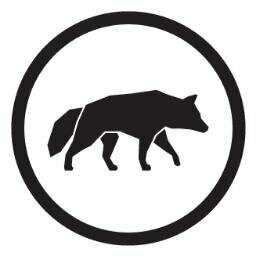 Myfox is a home security company whose blog offers troubleshooting and other tips for their various products and services. Why Myfox Blog is a Top Home Security Resource: If you have a question about your Myfox home security system, chances are it's answered on this blog! 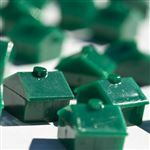 Piper's blog features some great security tips - not just for homeowners, but for those in other living situations, such as mobile homes and apartments with roommates. Why Piper is a Top Home Security Resource: No matter your living situation, this website will provide you with some great tips for keeping yourself and your belongings safe and secure. 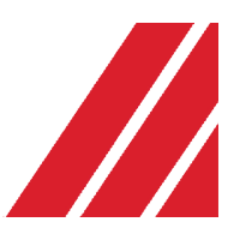 Ackerman Security Systems' website features some great resources, including a blog that provides home security and safety tips and eBooks that offer even more information. Why Ackerman Security Systems is a Top Home Security Resource: Homeowners looking for more detailed, in-depth home security tips should definitely take a look at this website's excellent eBooks. ADS Security's blog isn't just about home security; it focuses on great advice for keeping your family safe in everyday situations. 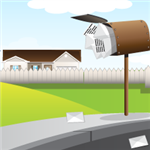 Why ADS Security is a Top Home Security Resource: This blog is a fantastic, all-around family safety resource, and it also includes customer testimonials for those on the lookout for more true stories of home security systems preventing disaster. Electronix Systems Central Station Alarms is a home and business security company serving the New York metro area, with a website that focuses on their products and services and provides links to home security resources around the web. Why Electronix Systems Central Station Alarms is a Top Home Security Resource: Home security customers and professionals alike will appreciate this website's links to New York City-area security resources. 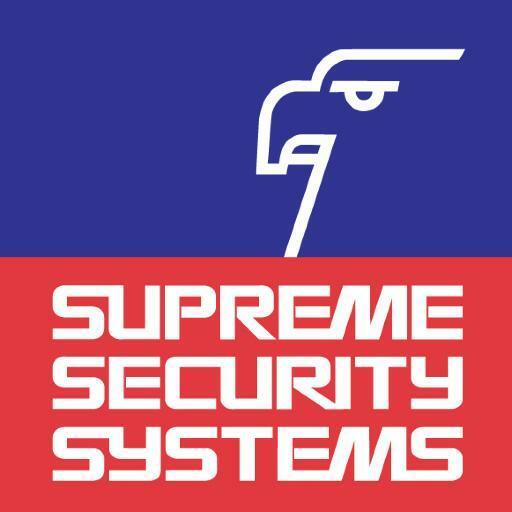 Supreme Security Systems' blog focuses on home and business security advice and news, with their business security articles being a real standout. Why Supreme Security Systems is a Top Home Security Resource: This blog is a must-read for anyone who wants to learn a little more about how to keep their small business safe and secure. Vector Security's blog is a geared toward homeowners who are trying to decide what kind of home security system is right for them. Why Vector Security - Home Security Blog is a Top Home Security Resource: New homeowners who are trying to narrow down their options and features in a home security system will find a lot of useful content on this blog. Intertech Ci offers a wide variety of security solutions, and their residential services don't stop at security: they also offer home automation, including lighting and home theater systems. Why Intertech Ci is a Top Home Security Resource: If home automation is a part of your home security plan, you should definitely check out what Intertech Ci has to offer. Per Mar Security's blog features business and industry news as well as true-life stories of how security systems have saved people's lives. Why Per Mar Security Services is a Top Home Security Resource: Readers looking for true-life stories of security systems stopping criminals and even saving lives will find some great ones here. Allied Fire & Security is a resource for home security news, products, and services for anybody in the Spokane, Seattle, and Portland areas of the Pacific Northwest. Why Allied Fire & Security is a Top Home Security Resource: Homeowners looking into home security systems in the Spokane, Seattle, and Portland areas of the Pacific Northwest would do well to start their research right here! Sentry Security's blog is packed with great home security tips, from how to light your home for safety to the latest information about smart home technology. Why Sentry Security is a Top Home Security Resource: Readers who are curious about the benefits and possibilities of smart home technology should give this blog a look. Protection 1's list of home security resources contains tips on how to keep homes of every shape and size - from micro-homes to mansions - safe and secure. Why Protection 1 is a Top Home Security Resource: Those looking for more specific security tips for their home, such as advice on how to secure a front porch or test the security of new home, should definitely give this site a look. The Siren Blog features tips for smart home homeowners, as well as home security and safety advice. Why Amherst Alarm is a Top Home Security Resource: Anyone who owns a smart home system or is considering investing in one will find some great content on this site. AlarmLink USA's website features detailed, downloadable tutorials for each of the systems they offer. Why AlarmLink USA is a Top Home Security Resource: If you're an AlarmLink USA customer looking for help with your system, the tutorials and user guides on their website will walk you through whatever you need to know. Security Force, Inc. is a North Carolina-based home security company with a blog that includes news about the company as well as the latest home security technology and industry updates. Why Security Force, Inc. is a Top Home Security Resource: This blog is a great resource for the latest home security industry news, and anyone looking for a home security company in North Carolina should also check out this company's products and services. Doyle Security's blog features expert answers to readers' most pressing home security and smart home questions. Why Doyle Security Blog is a Top Home Security Resource: Readers looking for expert guidance on home security and smart home systems, including their benefits and drawbacks, should give this blog a read. Nexia's website features information on their products and services, as well as the latest news and tutorials for Nexia customers. Why Nexia is a Top Home Security Resource: Those with a Nexia smart home system will the find tutorials, product news, and announcements on this site to be very helpful as they seek to make the most of their Nexia system. 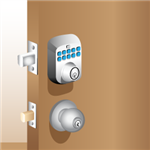 Atronic Alarms' blog is packed with home security and safety tips for all seasons and home types. Why Atronic Alarms is a Top Home Security Resource: As fall turns to winter and winter turns to spring, this blog's season-specific home security and safety advice will be a must-read! Cocoon is a home security company with a blog that sets out to educate readers on the benefits of and myths surrounding home security systems. Why Cocoon Blog is a Top Home Security Resource: Readers who have concerns about getting a home or business security system installed should check out this blog's informative content. Read: Cocoon is growing. Grow with us. Share on Facebook "Best Home Security Resources"